Complimentary shuttle service to all local destinations. Free vehicle pickup and delivery. Intelligent, professional repair and claims service is our pledge to you. Our commitment to service and 100% customer satisfaction is unparalleled in the automotive industry. 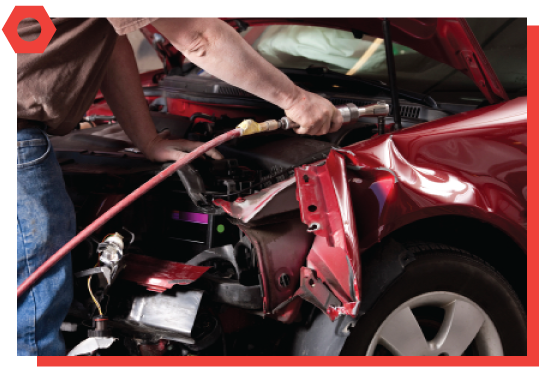 We handle the entire insurance claim process for you, no hassles, with the end result of a perfect repair job. All body and paintwork have 100% lifetime guarantees. A lifetime guarantee goes with repair and paint job at Nu Finish Collision. Our highly trained technicians carefully watch every detail of the repair process and an extensive quality control system assures a flawless finish on every job. We use only the highest quality paint system and materials to assure the process is perfect. 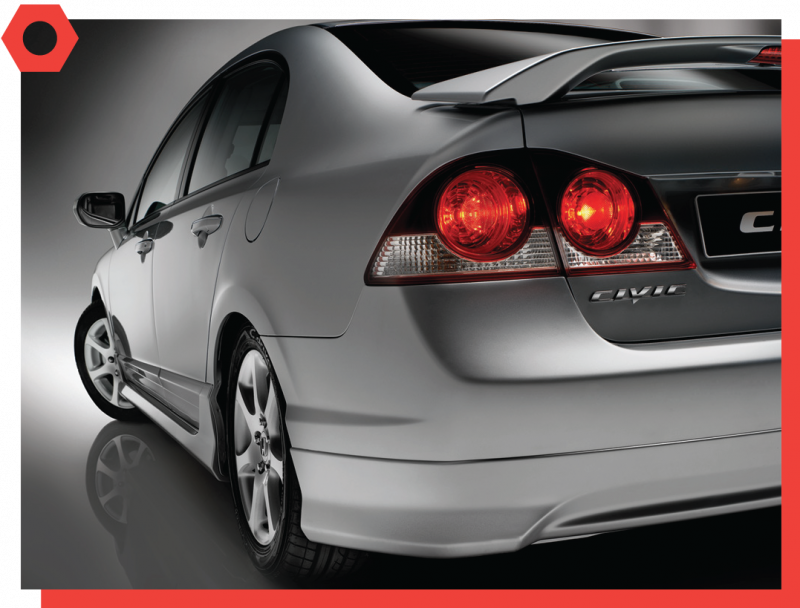 We also use high tech frame/unibody straightening equipment to ensure your car is restored to factory specifications. Let the insurance experts at Nu Finish Collision take the hassle out of the insurance claims process. Our entire staff are experienced and trained in insurance claims handling. Nu Finish Collision is networked and digitally linked to most insurance companies. Using the latest computerized estimating and digital imaging technology, our professional can seamlessly handle the claims process in a matter of minutes. We know exactly how, who, and when to contact your insurance claims department. After an accident, simply contact us and we will handle the entire process for you. We will gladly explain and guide you from the initial reporting of the claim, appraisal process, repair process and final delivery of your perfectly restored vehicle. Just as you rely on competent professionals such as doctors, lawyers and accountants, you can count on the Professionals at Nu Finish Collision to handle you insurance claims and collision repair needs. Through the utilization of high-tech paint baking ovens and streamlined body repair processes, Erie-LaSalle has perfected the art of "express repairs". Many times, through the implementation of four express processes, repairs can be made the same day. We understand the inconvenience of being without your vehicle, and we have invested heavily in equipment and production processes to deliver a perfectly repaired vehicle quickly. 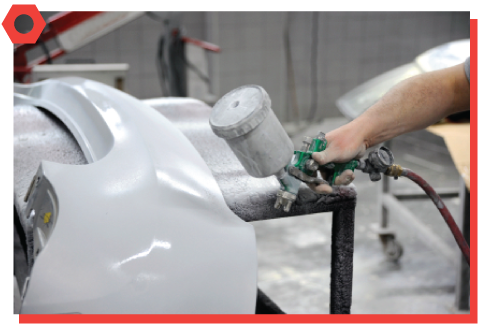 Nu Finish Collision is specially equipped to handle all your automotive body work needs – from full collision and reconstruction to the latest in body paint such as paintless dent repair. We have on-site photo imaging hardware and software along with computerized material inventory system. We also provide a lifetime warranty on all body and paint repairs. Your repair is automatically covered the moment we take delivery of your vehicle, and is in effect for as long as you own the vehicle. All mechanical repairs, parts, and labor carry the manufacturer’s warranty.